EasyPark, parking services division of the Anchorage Community Development Authority, has established new 2016 rates and programs that will be effective July 1, 2016. EasyPark staff met and gathered feedback with downtown business stakeholders, participated in public meetings with the Anchorage Assembly, Anchorage Economic Development Corporation, Anchorage Downtown Partnership, Anchorage Chamber of Commerce, Downtown Community Council, and conducted several surveys that included: Monthly Parkers; Business Owners; and Hourly Parkers. “Our meetings with the downtown business community along with the surveys that we collected provided us valuable information on how we would implement parking rates and programs,” said Borguno. In cooperation with the 5th Avenue Mall, a pilot parking program for employees that work part-time and/or at a lower pay scale will be established for the 5th Avenue Mall workers beginning during the month of July. Workers who sign up for the program will receive reduced parking rates. 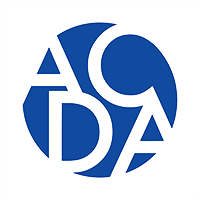 “The discounted employee parking program will be designed to give employees an affordable alternative to the current parking rates and will encourage the potential workforce to work in downtown Anchorage,” said Borguno. 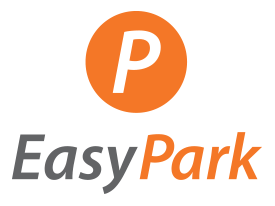 EasyPark will be expanding street meter days of operations to include Saturday. Meter payment will be required Monday-Saturday from 9am-6pm to encourage workers to not park on the street, which will open up street parking to the shoppers that come to downtown Anchorage. PaybyPhone street pricing will not increase to encourage parkers to use the mobile phone payment instead of their cash or credit card. For more information about PaybyPhone, visit www.paybyphone.com.